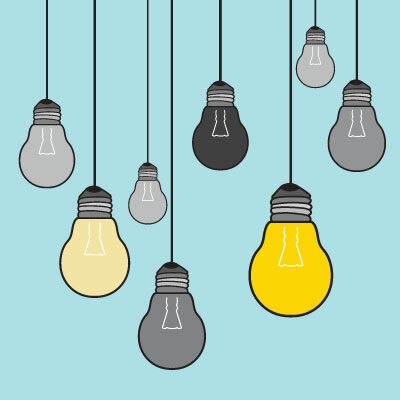 Bringing new energy to compliance programs through innovation. 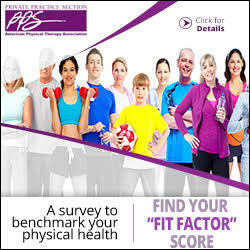 I would hypothesize that most physical therapists think of compliance programs as a burden existing primarily for the concern of practice administrators. 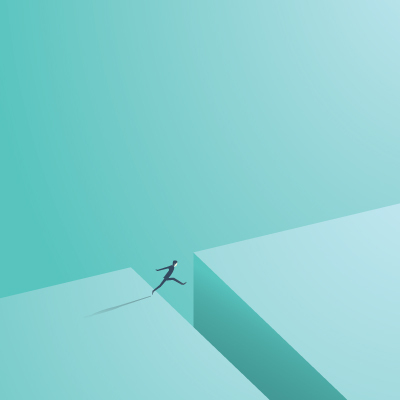 We assume that no one starts out wanting to cut corners or risk noncompliance with the many laws, regulations, and policies inherent in contemporary practice. 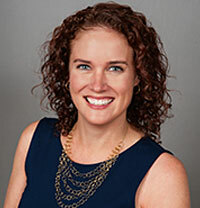 But often the demands of clinical practice can tempt even the most “compliant” physical therapist to skip a portion of documentation, defer an audit, or selectively audit only cases that comply with regulations. There is huge psychological pressure, probably rooted in childhood experiences, not to be a whistleblower or watchdog over one’s peers, much less over one’s own behavior and everyday practices to comply with regulations. In addition, the normalization of deviation or “getting away with” noncompliant actions many times without “getting caught” is a powerful reinforcer of lapses and infractions. In 2004 Jamey Schrier was facing the soul-crushing challenges of private practice ownership: trying to grow the business without sacrificing his family, income, or time. Then his practice physically burnt to the ground in a three-alarm fire. Recounting the aftermath of this calamity, he writes, “Life laid two choices in front of me: I could do what I knew, work over 60 hours a week with little money and time for my family, or I could completely change my practice and working methodology.” In the years following, he created the Practice Freedom Method, a leading approach for private physical therapy (PT) practitioners to achieve greater productivity and life balance. 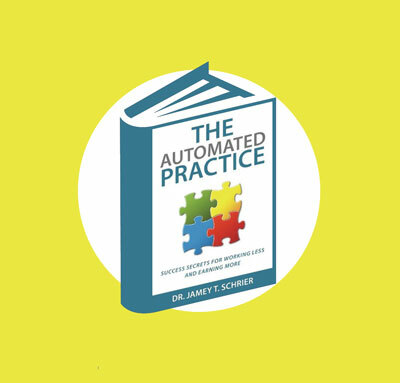 The Automated Practice outlines the most important concepts of this methodology as it guides you through its three parts: the Inspiration, the Foundation, and the Quantum Leap. The personality and authenticity of this book make it stand out as a unique and earnest guide to greater private practice efficiency and freedom. Compliance, legal, and Advocacy—three heavy hitters in the physical therapy profession. Also, three topics that we have had the most requests for more information on. When we had our planning meeting for 2017, one of my favorite tasks was to create the calendar and line up the topics. I was excited with the name for this month (Shades of Gray-ish) and to see what came of this issue and how it would unfold. I am impressed with the caliber of the writing and the topics of the articles. I found them to be informative without being dry (which could easily have happened in this issue given the details involved with some of the topics). I actually found myself looking forward to working on our practice’s compliance plan! 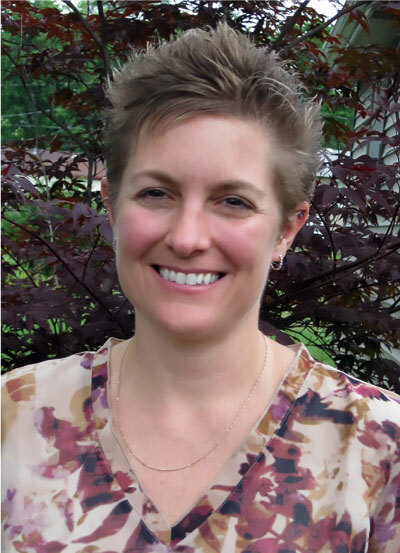 Brandi Kirk, PT, PRPC, CVTP, is the owner of Kirk Center for Healthy Living in Oak Lawn, Illinois, and Lockport, Illinois; and Kirk Integrative Physical Therapy in Lockport, Illinois. She can be reached at Brandi@KC4HL.com or www.KC4HL.com.